What is the Quicken Trust? The Quicken Trust was founded as a registered charity by Geoff Booker in 1996. At that time tackling poverty and transforming lives in the rural Ugandan village of Kabubbu was not on the agenda. Instead the aim of the Trust was to provide support to help the development of new charities based in the UK. The name was inspired by the old English word “quicken” meaning to give new life to others. 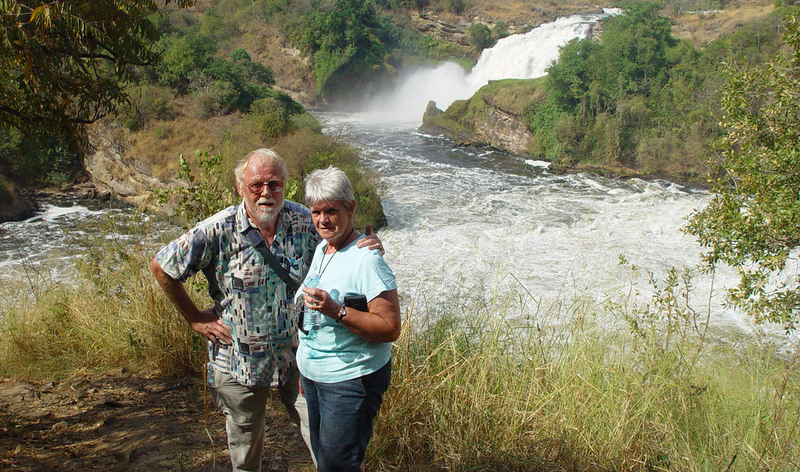 But, after Geoff and his wife Geraldine returned to Kabubbu in 2000, the focus changed. The Trust now concentrates entirely on working to help the villagers find a way out of poverty, destitution, disease and despair. To reflect the change, the Trust re-registered with the Charity Commissioners in 2004. It also registered as a Trust Company Limited by Guarantee. POACHED, FRIED OR SCRAMBLED? HAVE YOU HAD YOUR WEEKLY EGG? T’OVEN’S ON – HADIJAH & JOSEPHINE AWAIT YOUR ORDER FOR THE KABUBBU KITCHEN! A Sussex-based charity which is transforming the lives of people living in poverty in the Ugandan village of Kabubbu. It works in partnership with a range of organisations around the UK and worldwide.